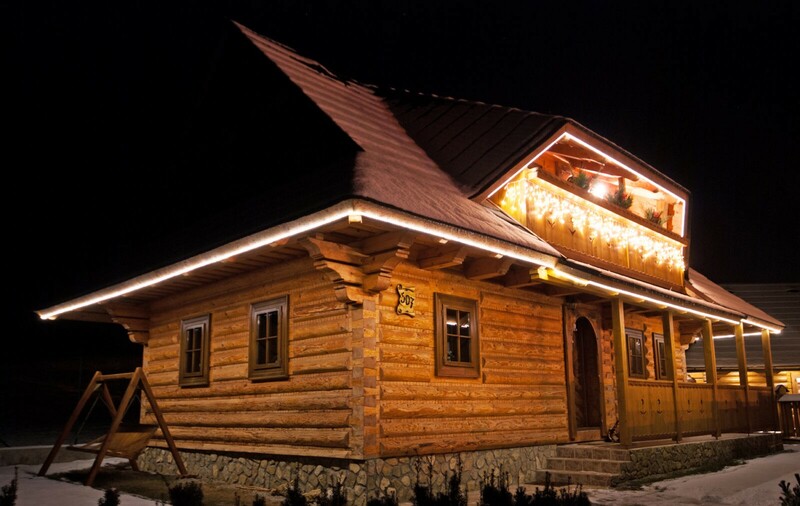 Chalet no. 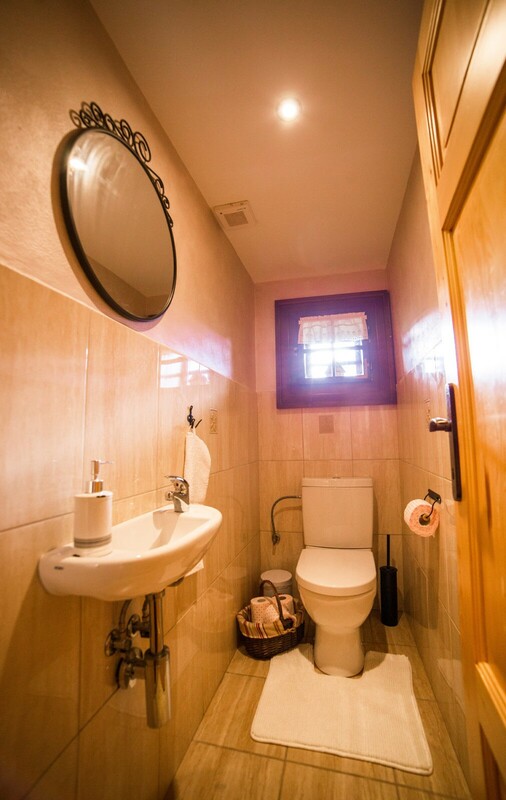 07 was built with a focus on traditional values and at the same time it offers a comfortable accommodation in privacy even for the most demanding clients. 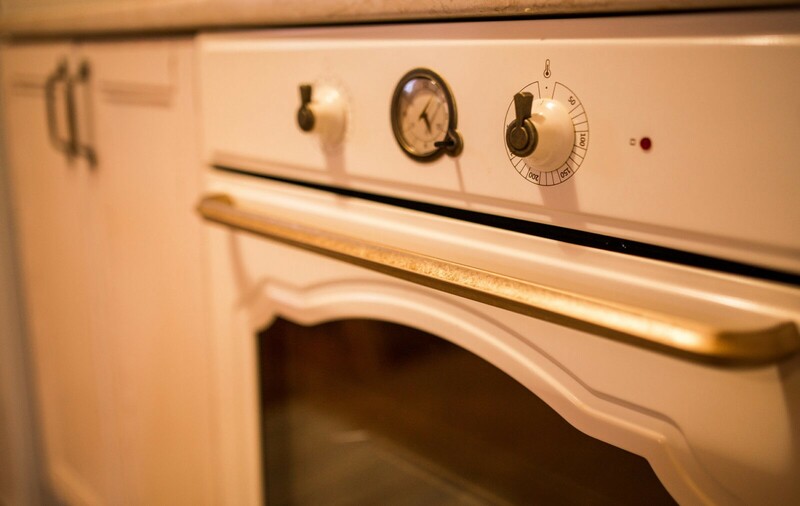 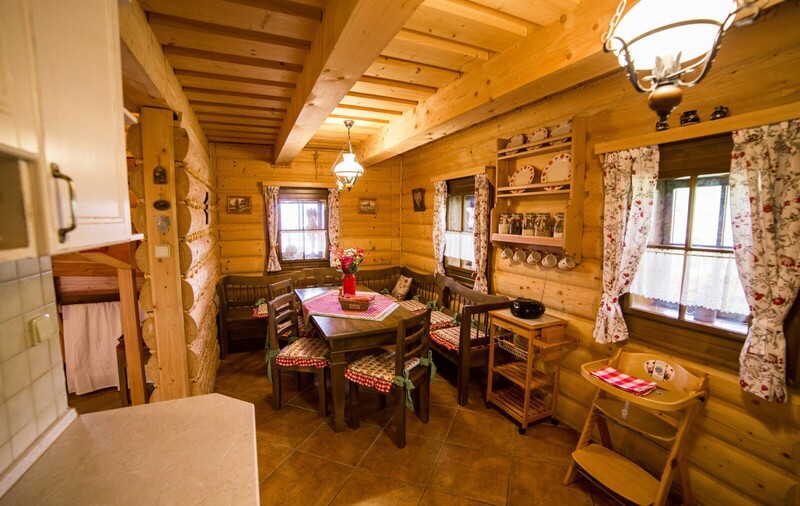 You will be impressed by its interior stylish furnishing, with sophisticated details as well as exterior accessories. 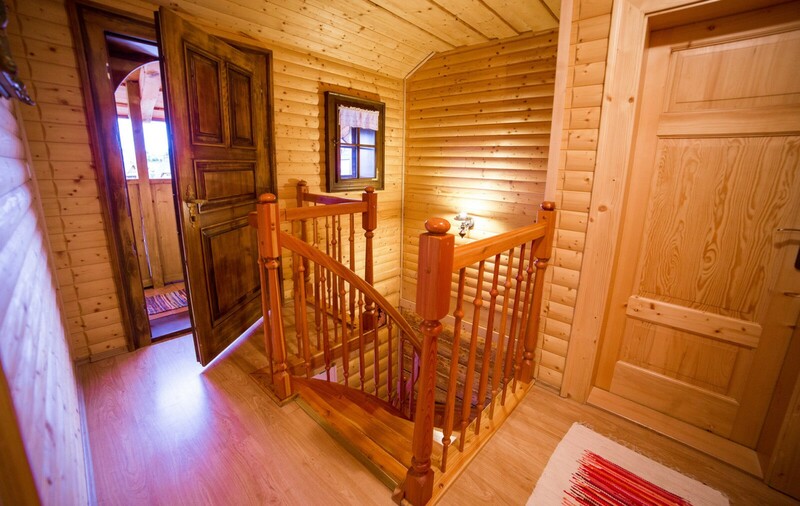 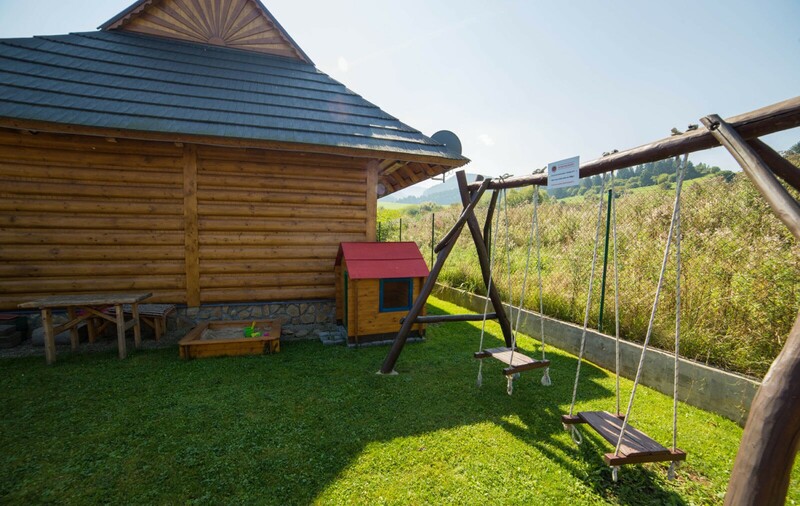 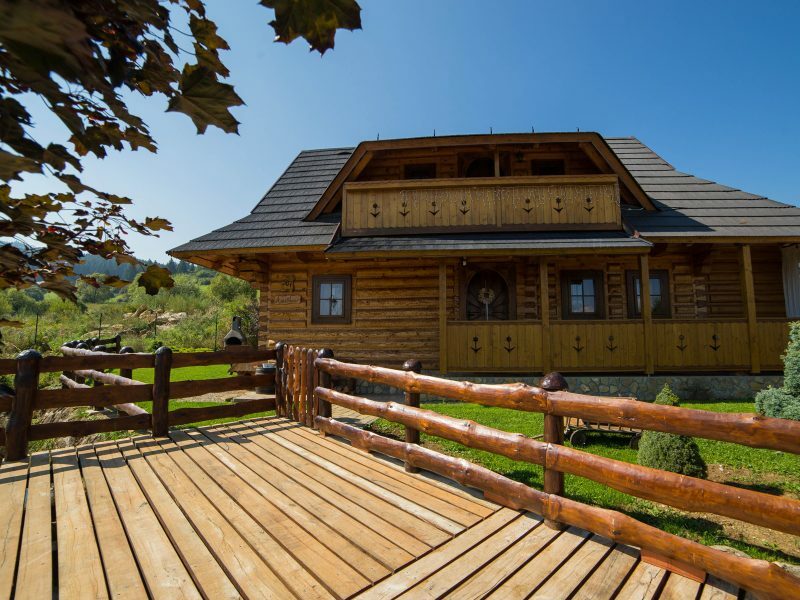 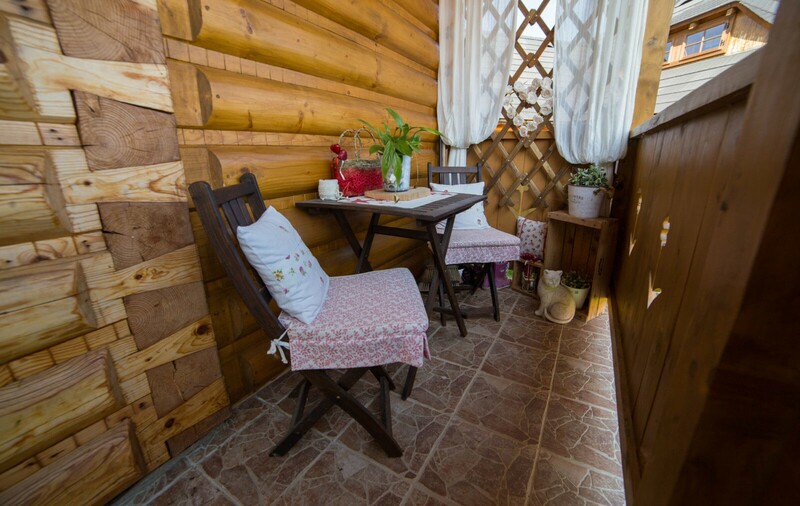 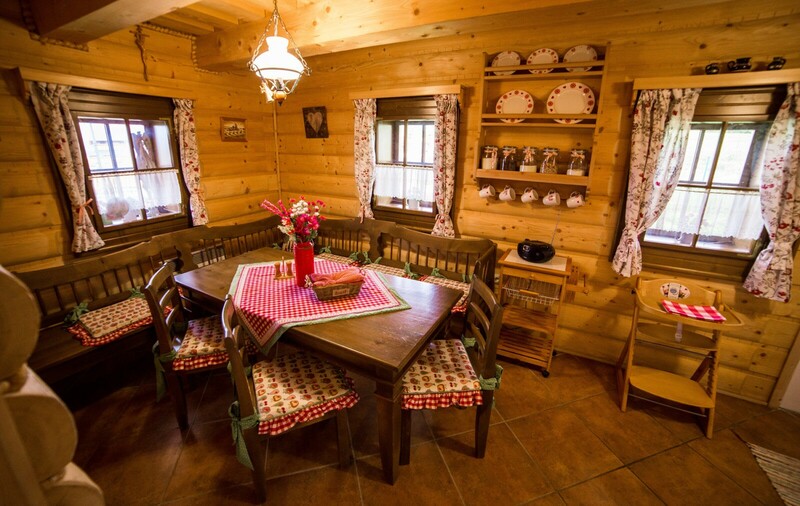 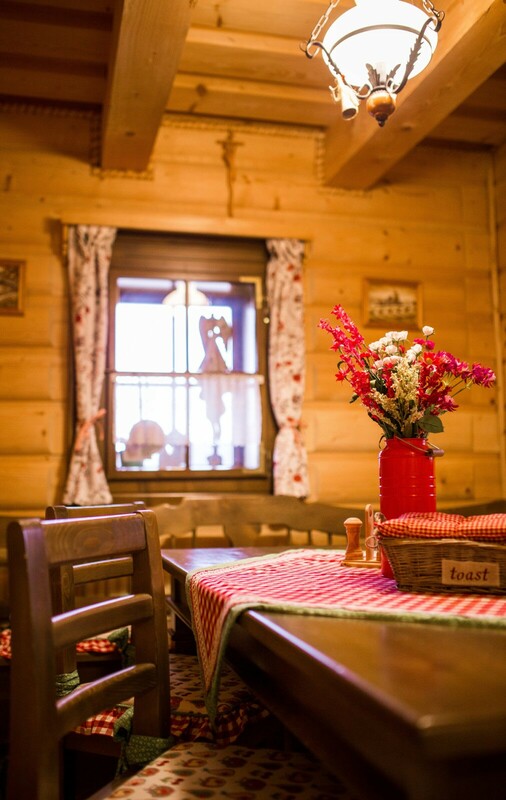 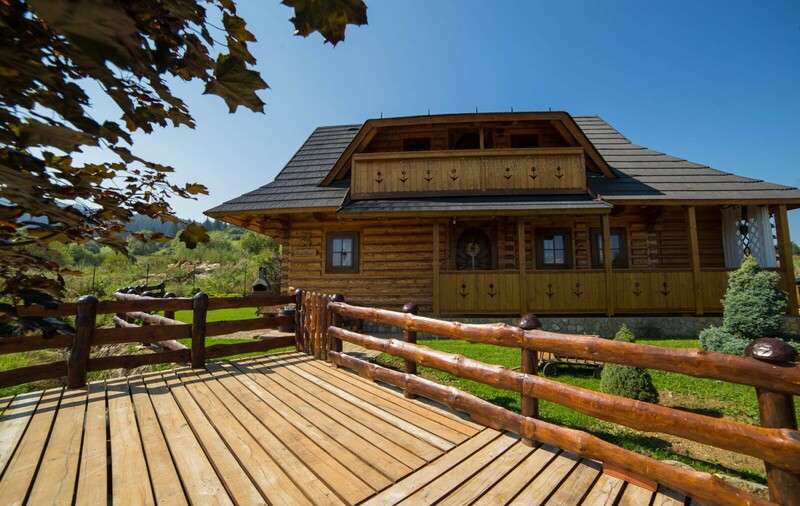 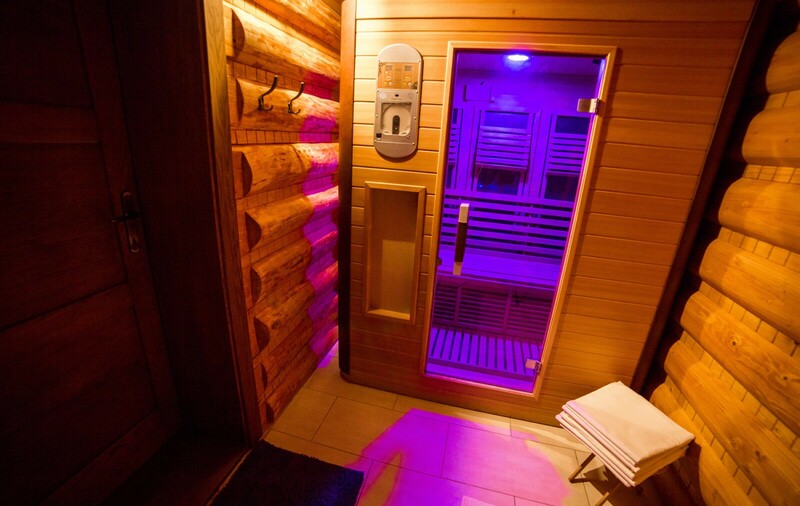 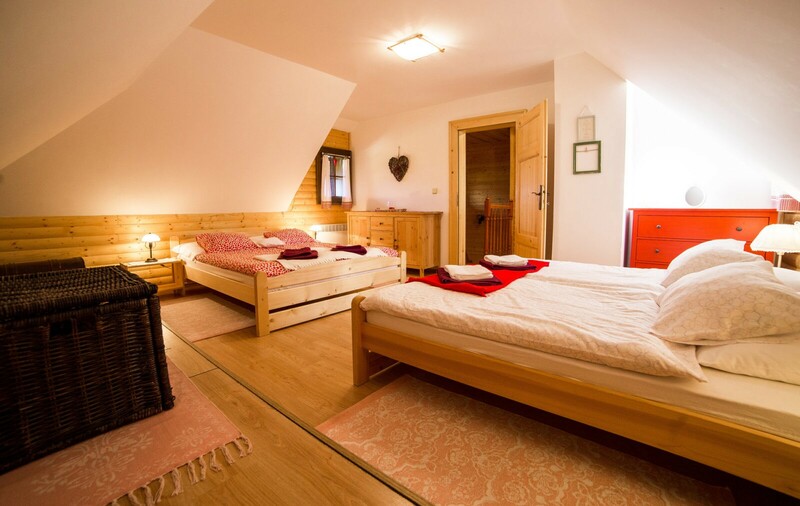 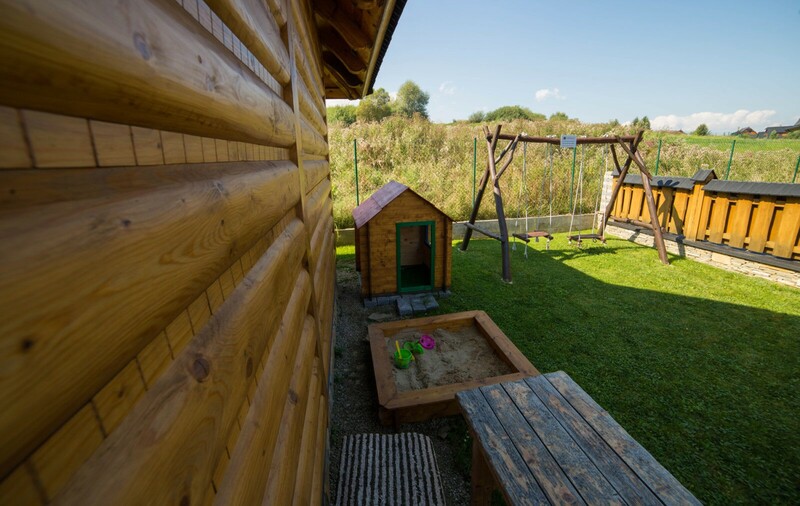 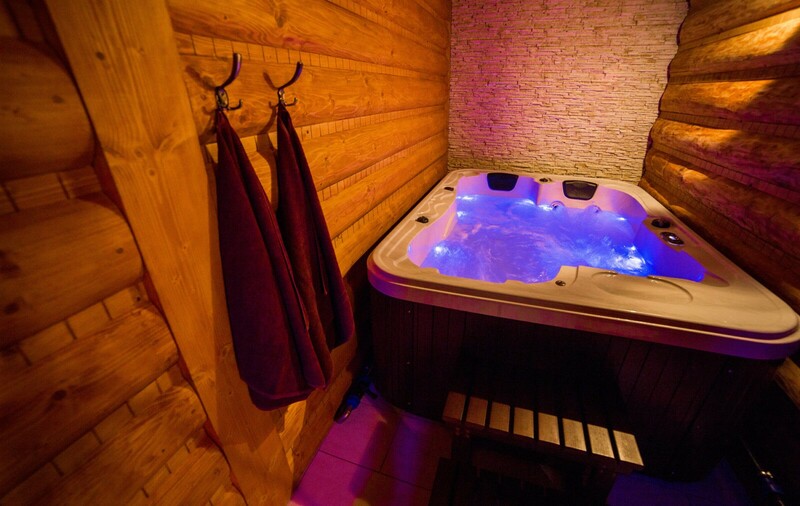 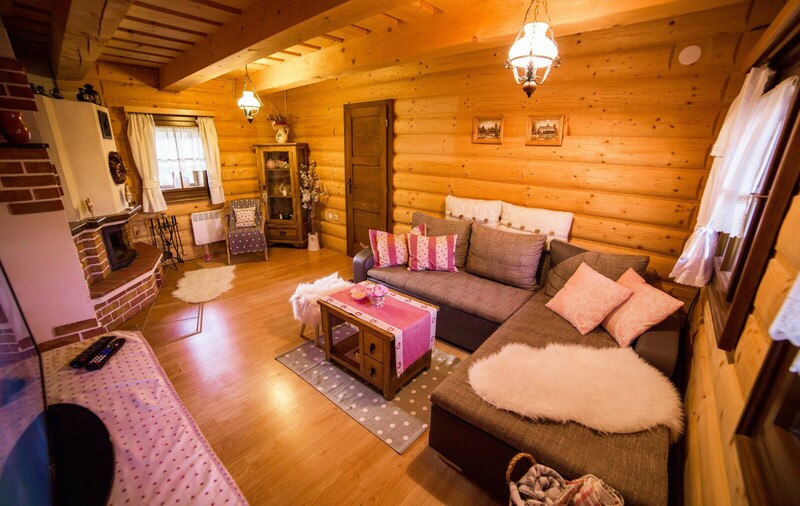 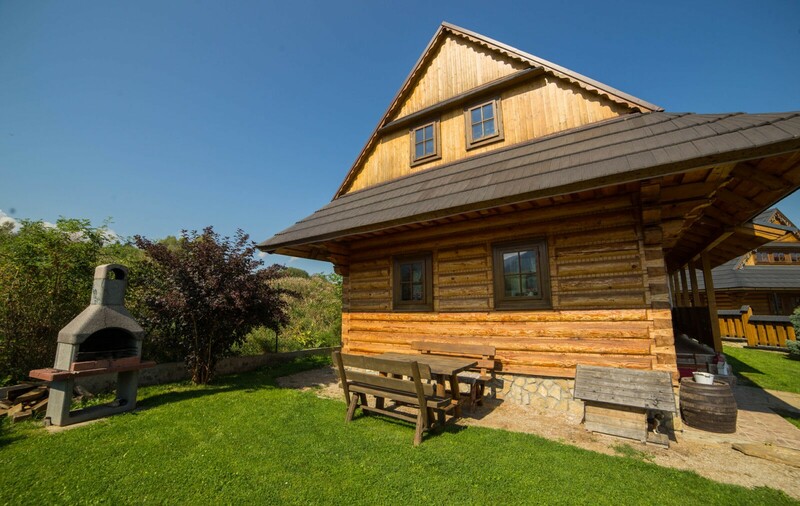 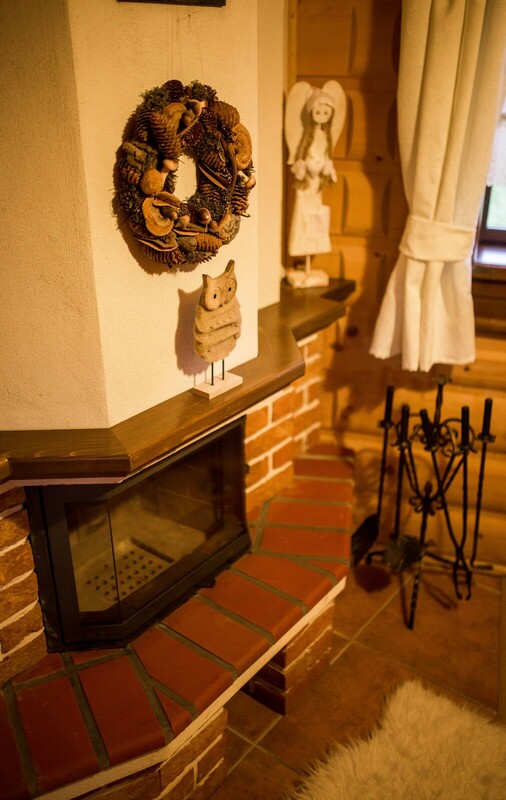 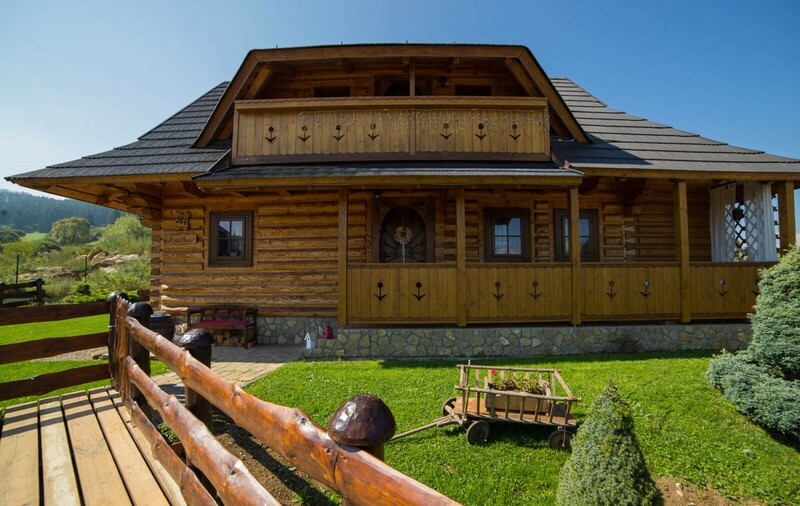 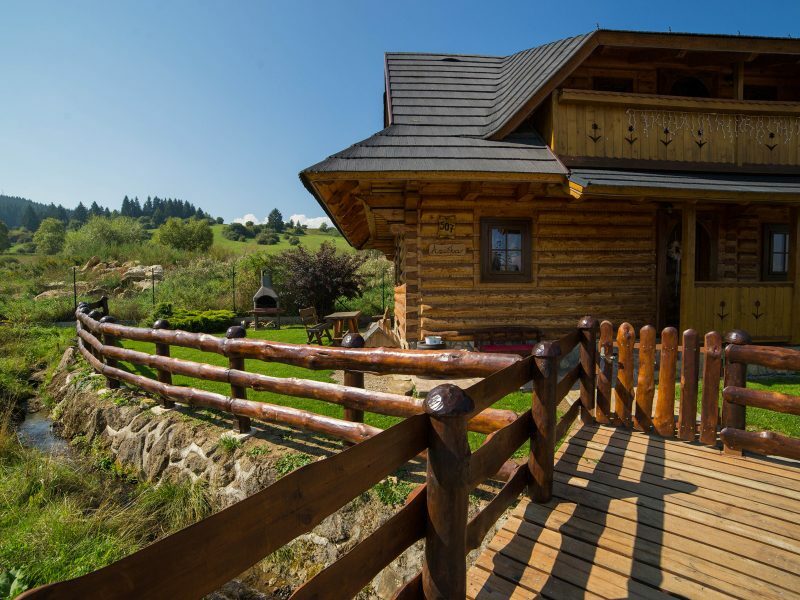 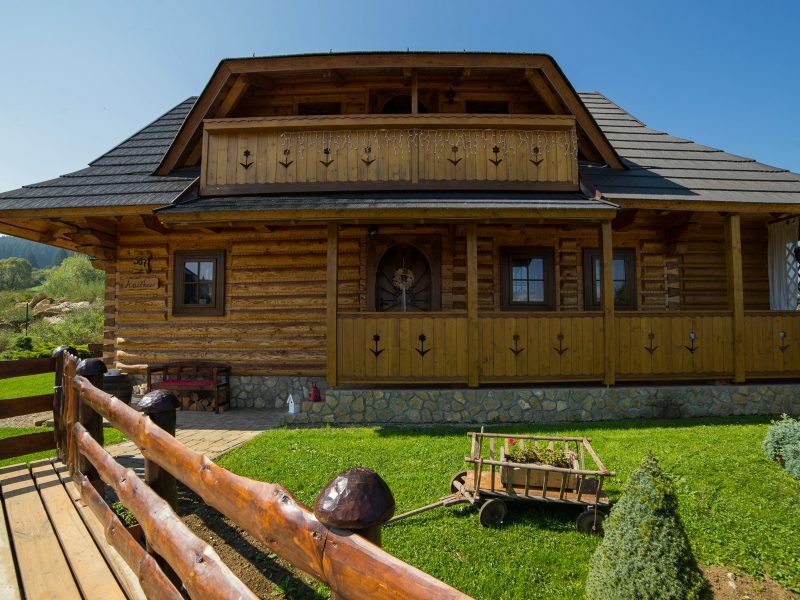 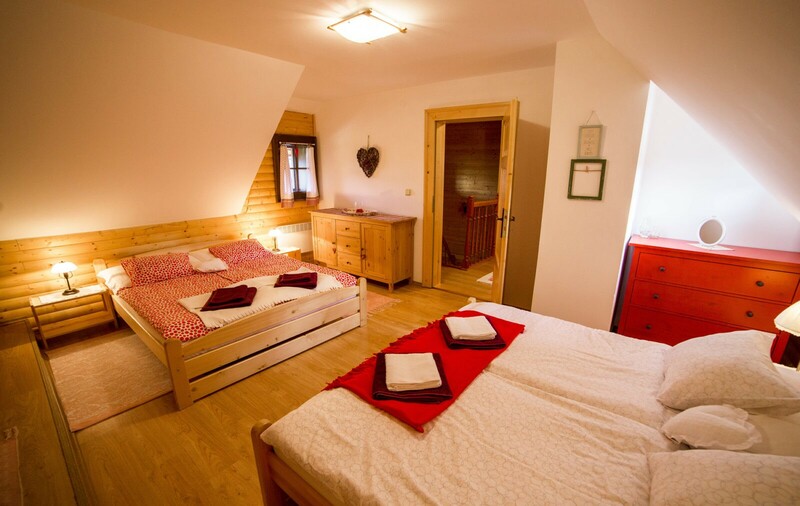 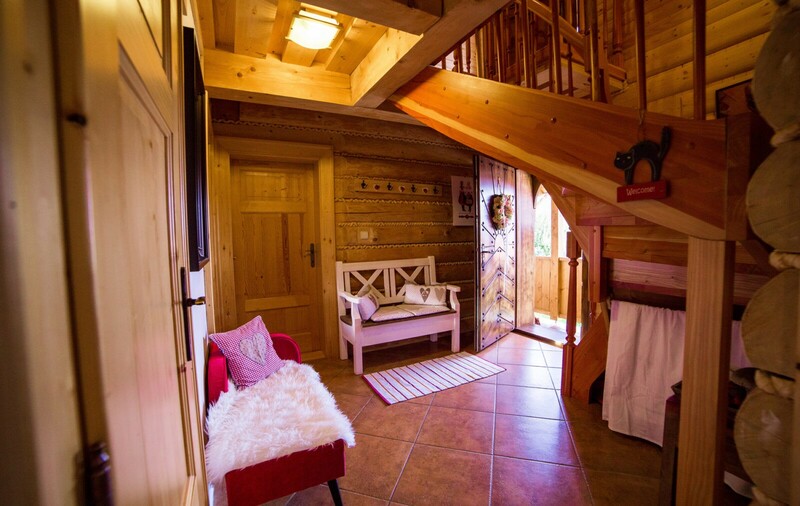 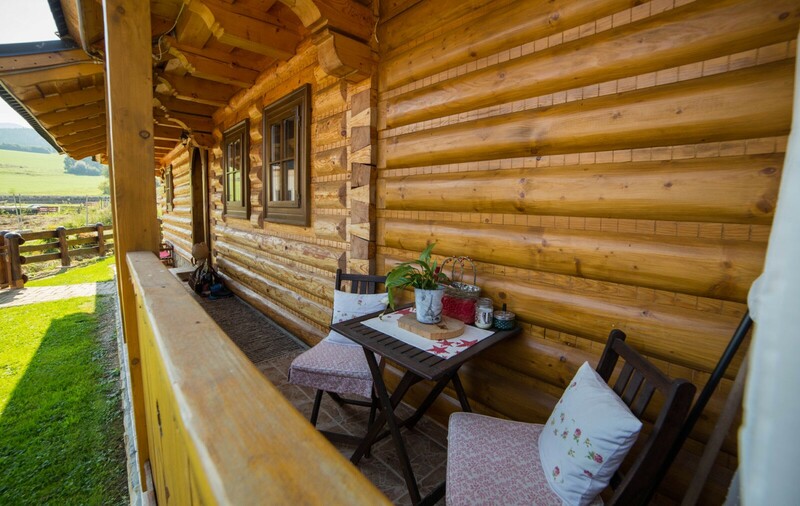 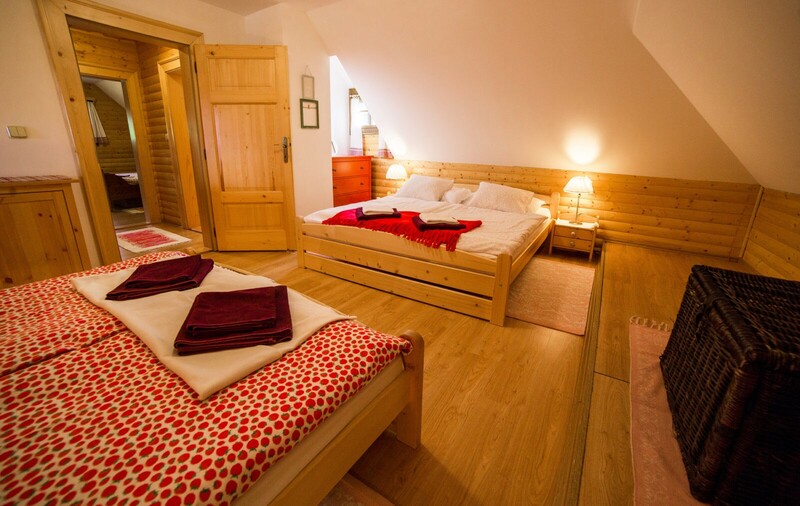 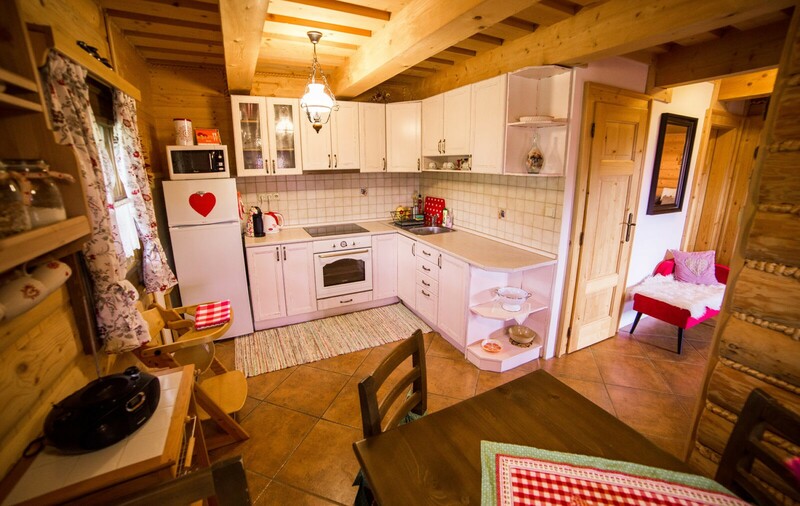 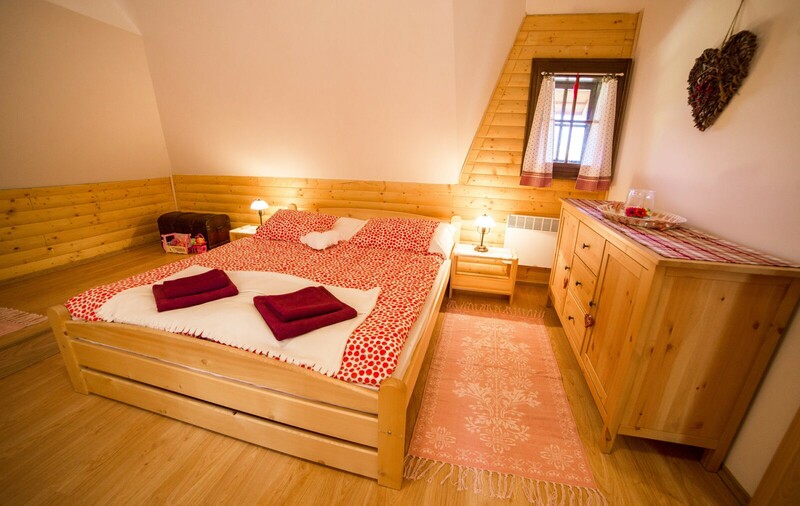 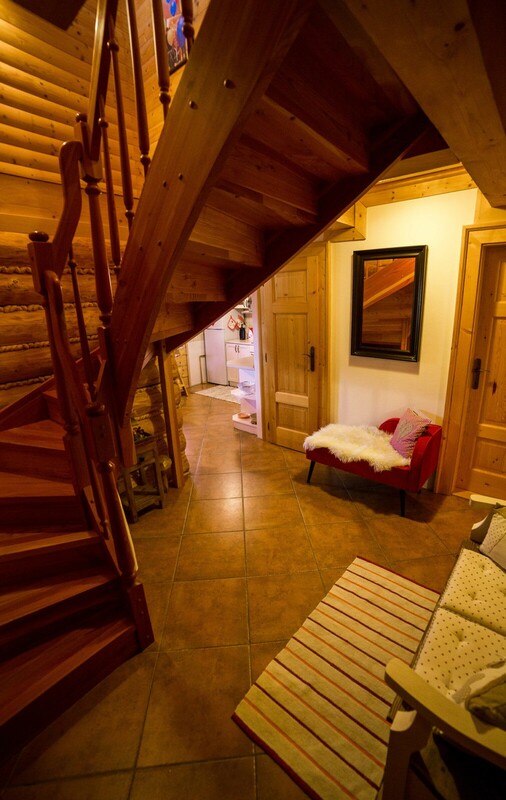 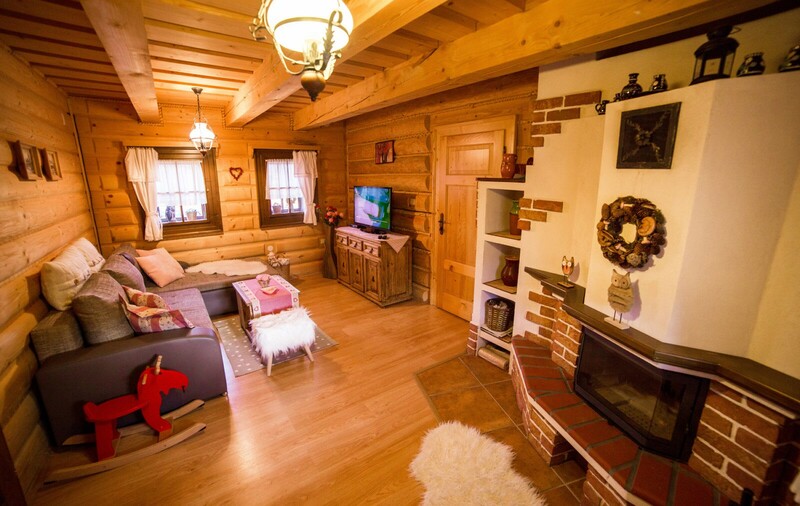 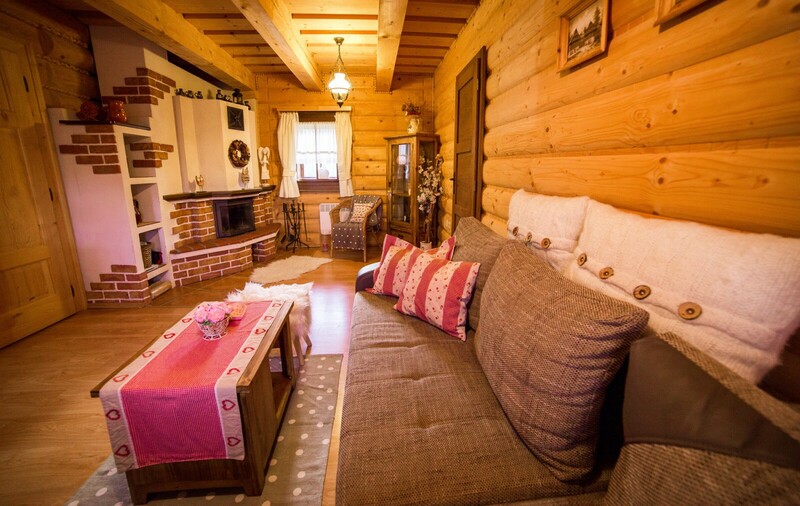 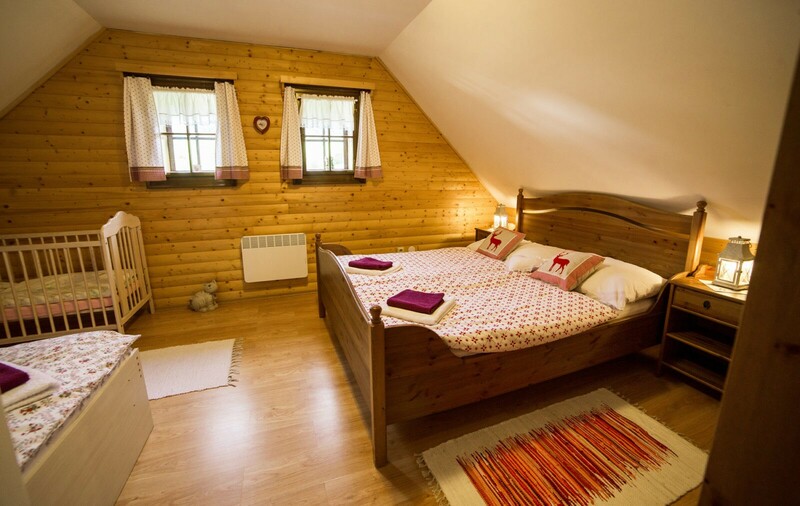 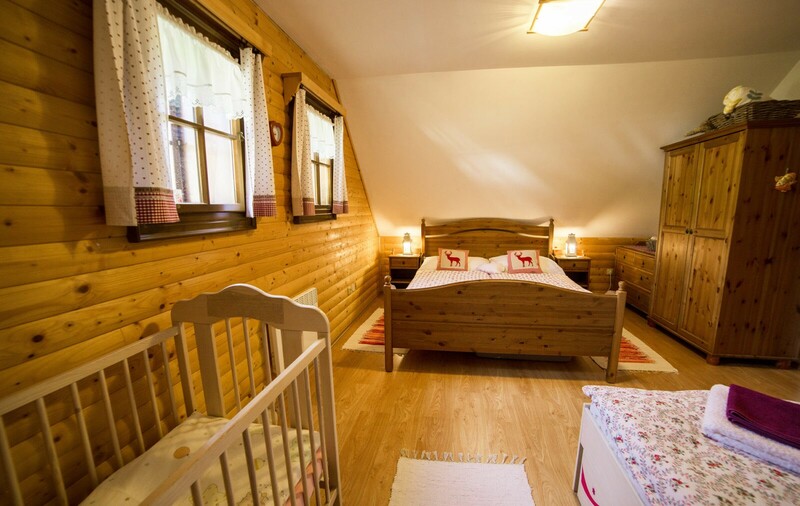 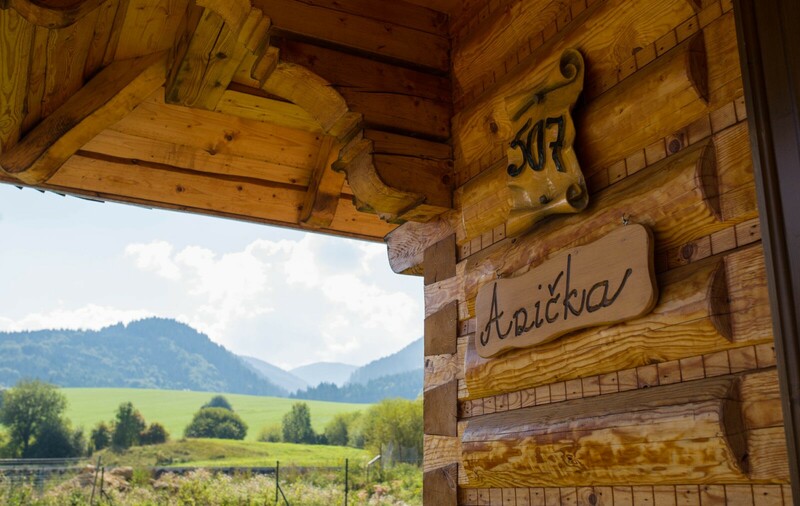 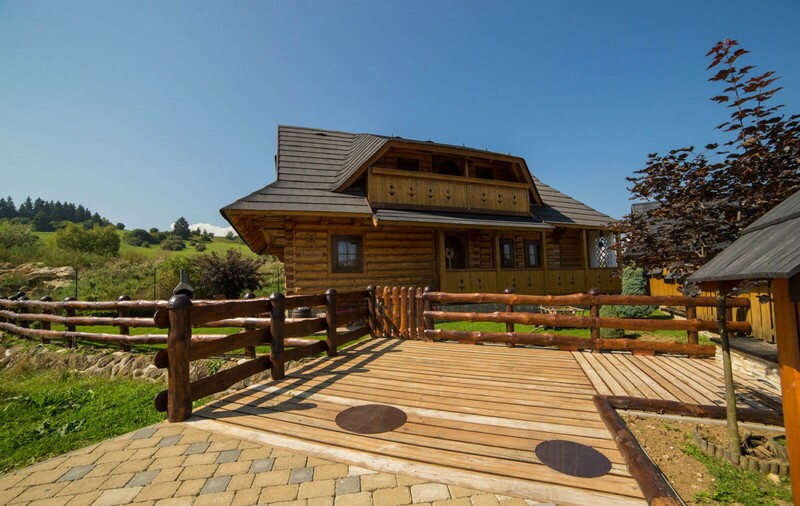 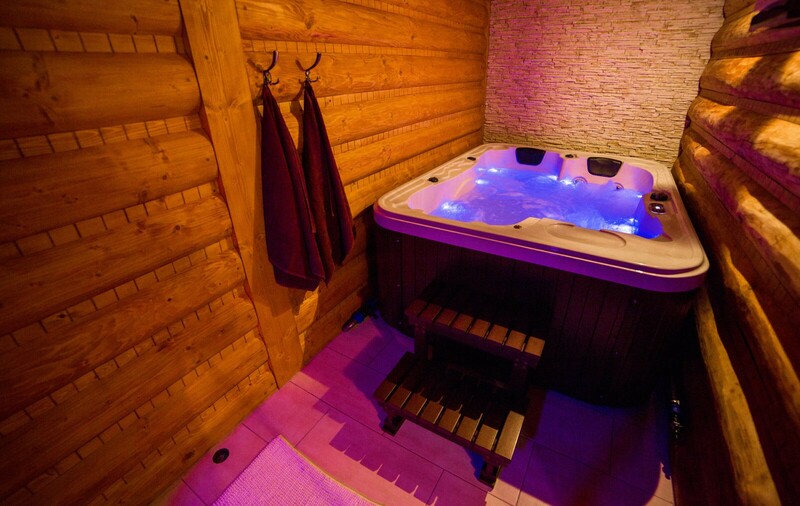 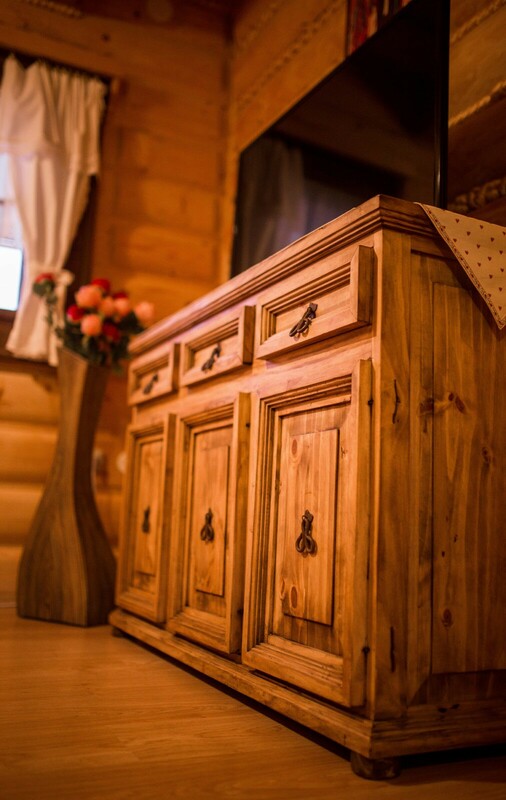 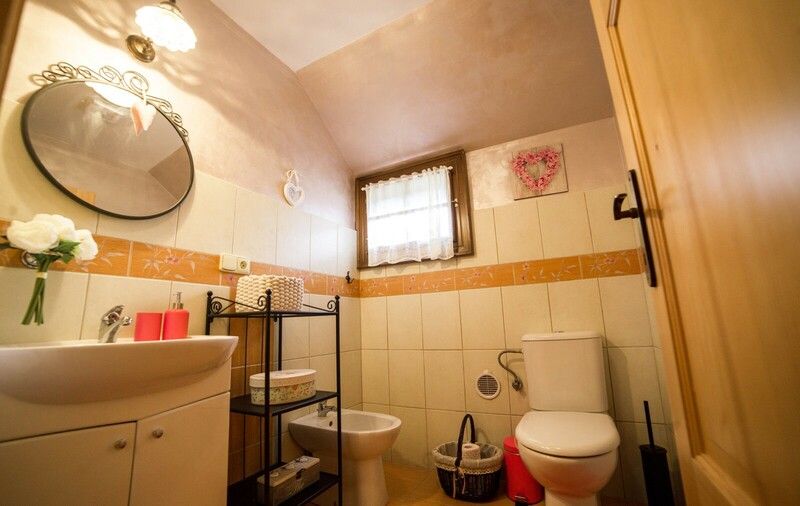 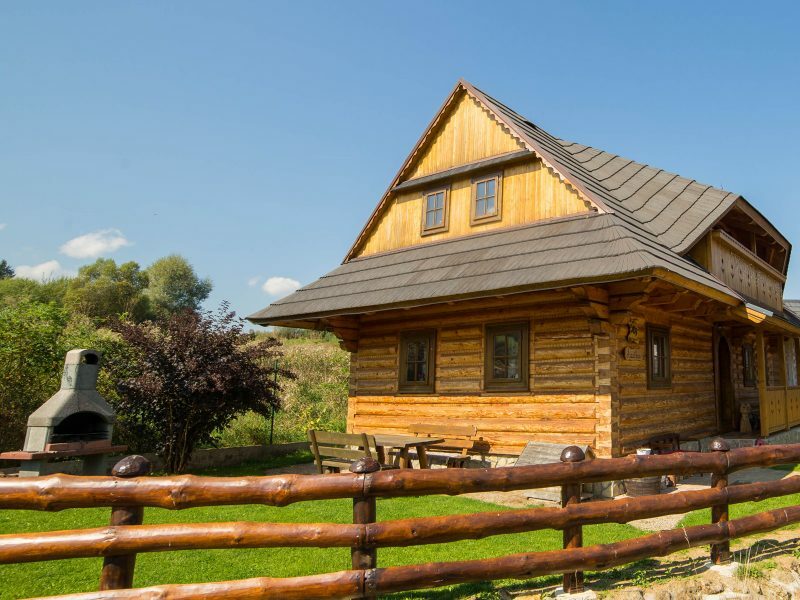 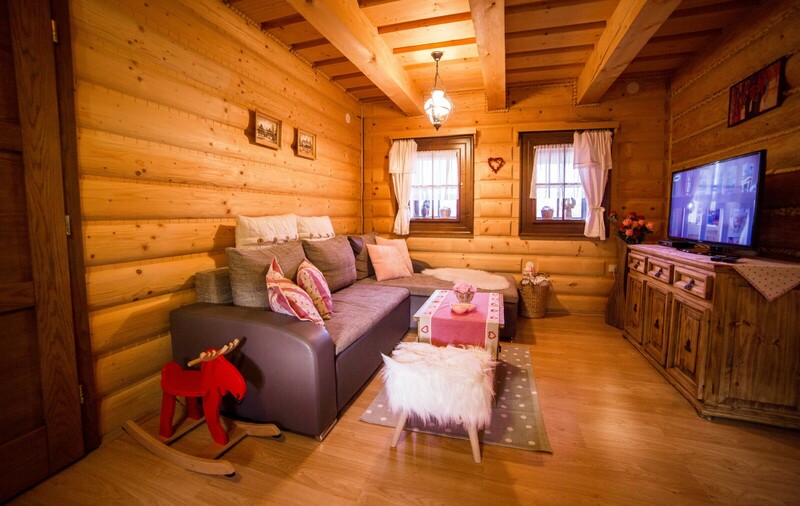 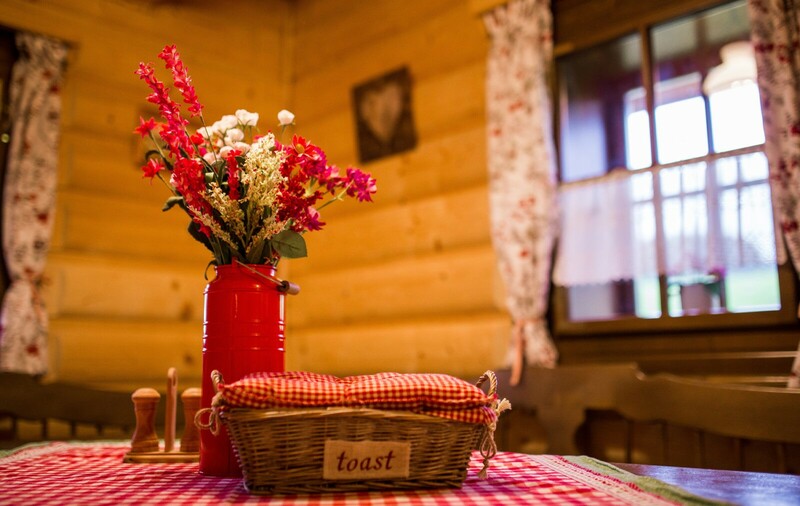 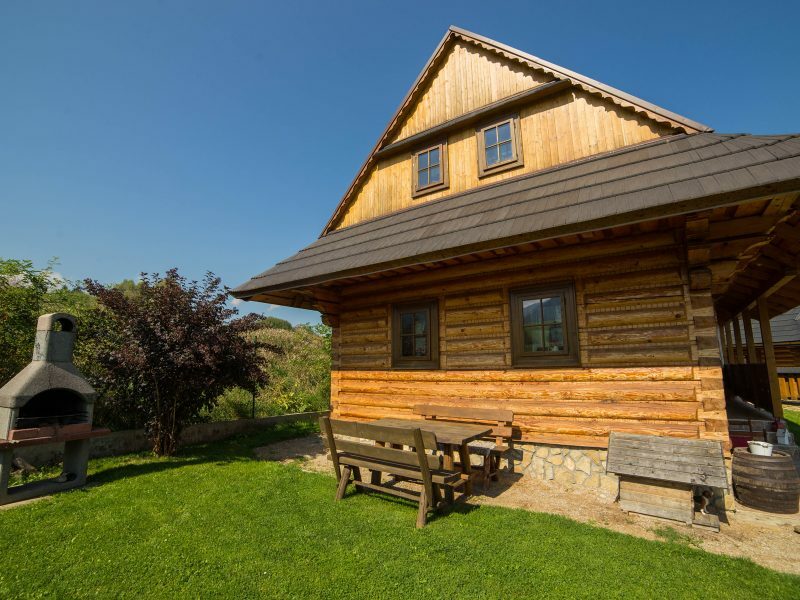 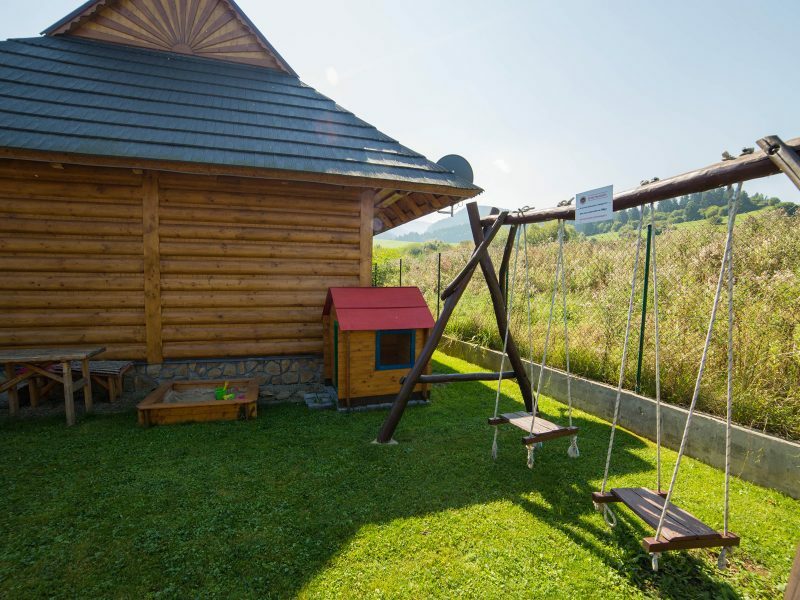 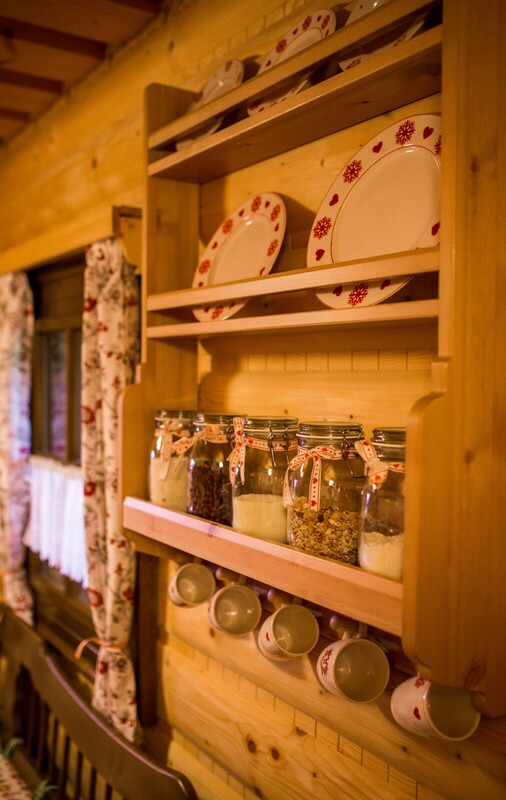 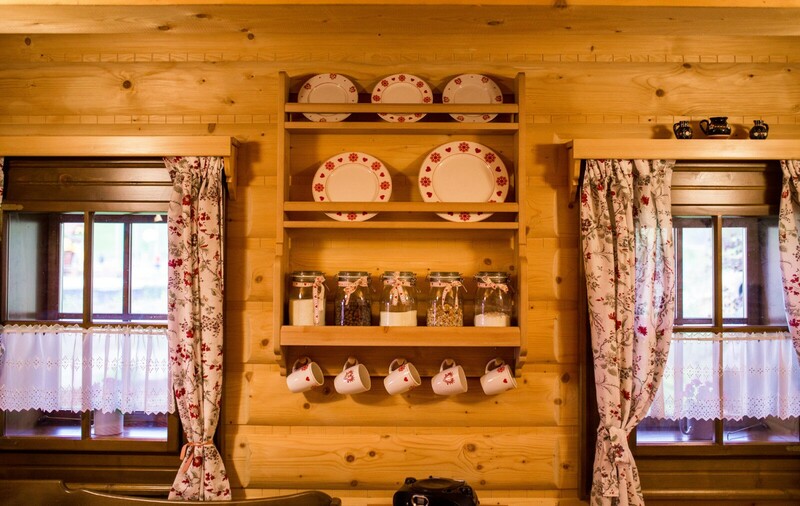 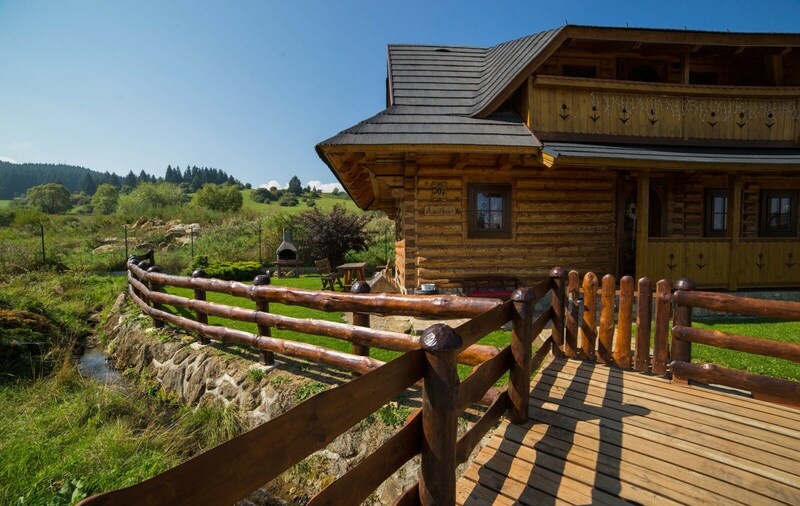 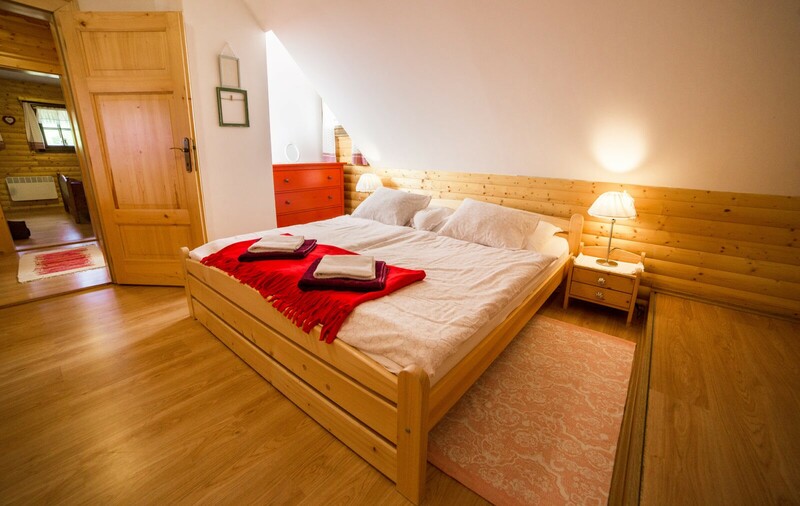 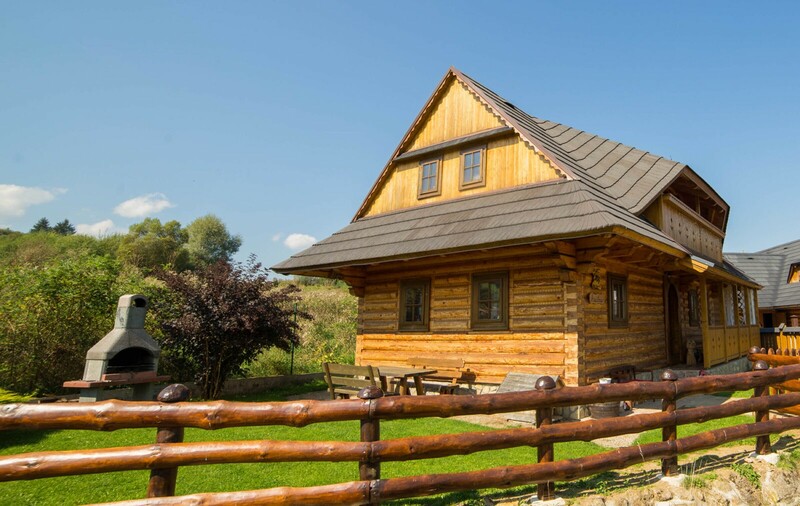 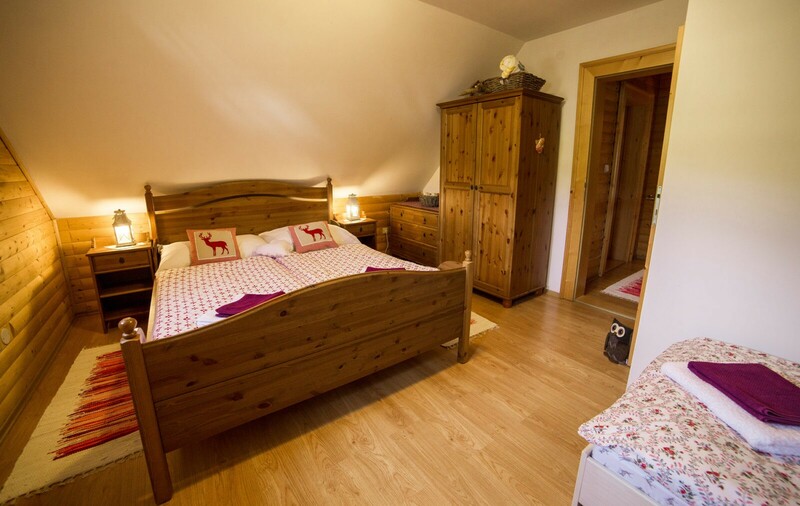 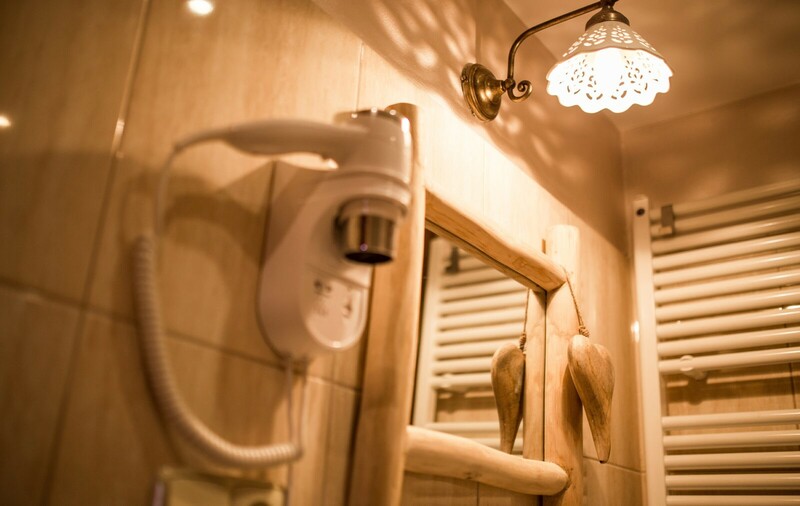 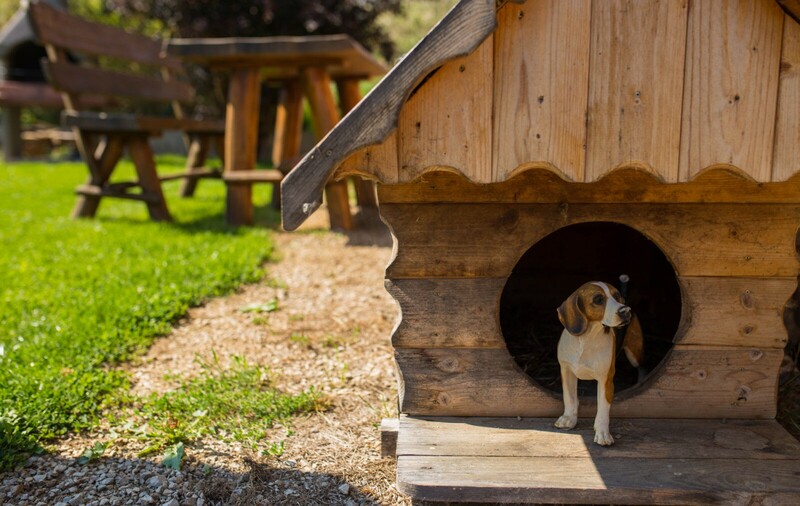 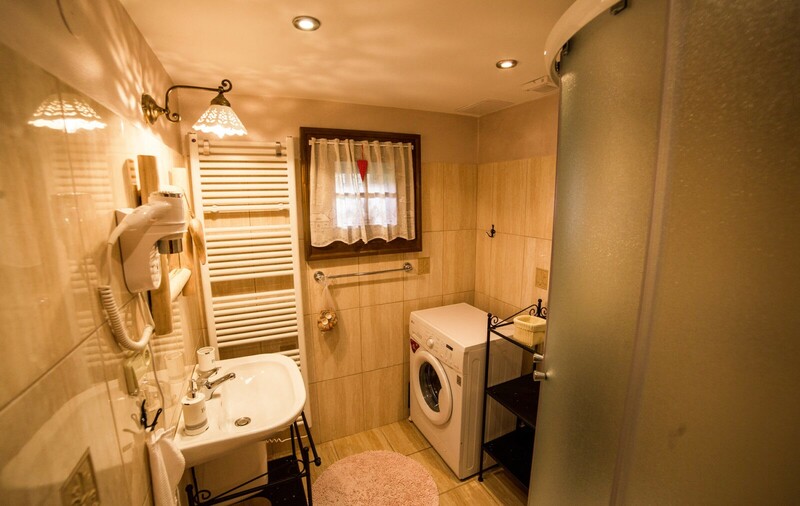 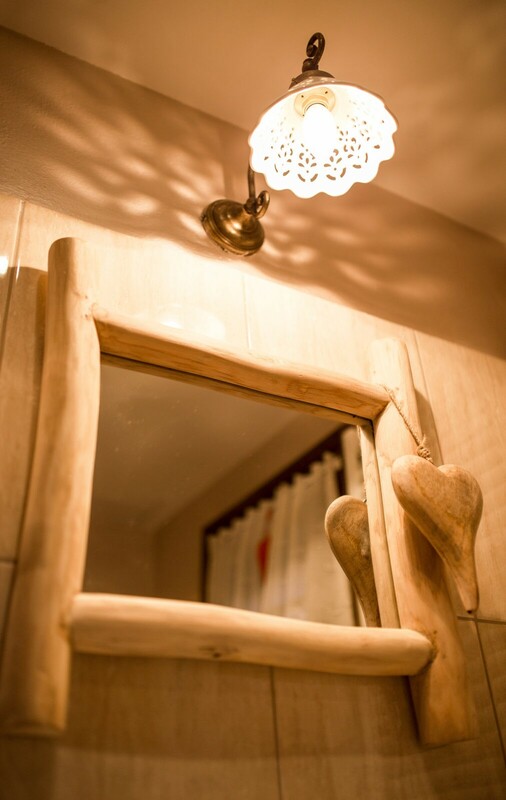 Price includes unlimited usage of indoor hot tub (jaccuzi) and sauna located in the chalet.